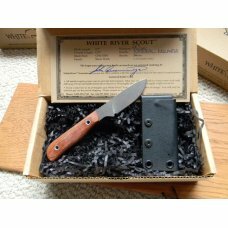 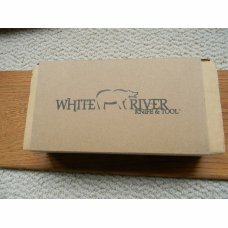 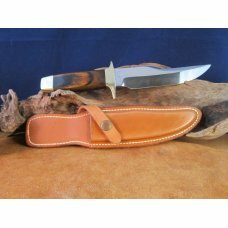 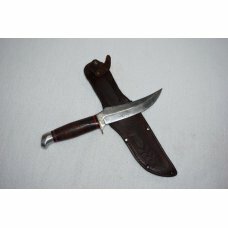 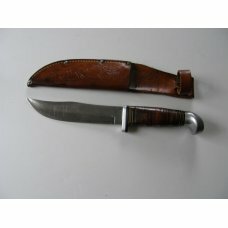 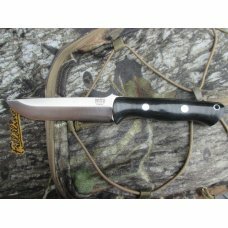 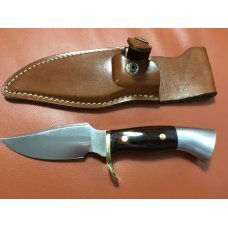 This is a very nice small scout knife for bacxkpacking.It was made by WHITE RIVER KNIVES. 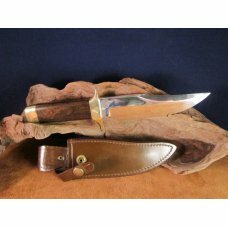 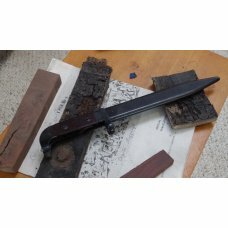 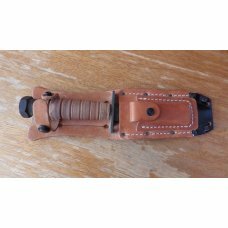 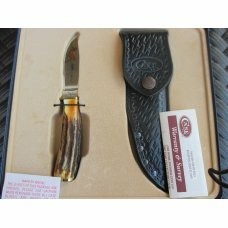 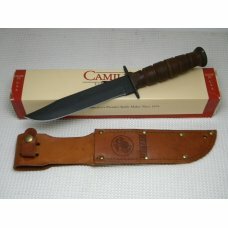 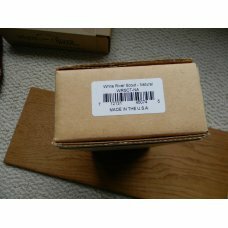 this knife is in mint comdition ,never carried and never used.It comes with all the original paperwork sheath and box, From face of handle to tip od blade measuring 3 1/4 inch. 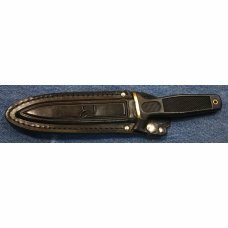 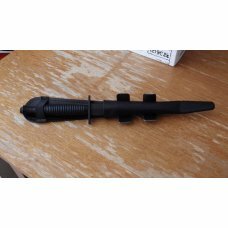 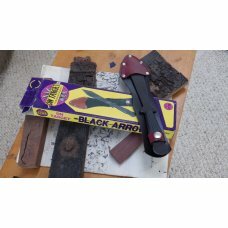 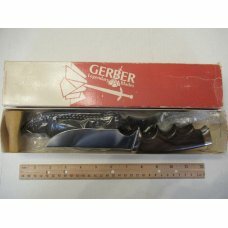 Blade also is approx 1/8 inch thick with straight knirl on top edge/Knife has tubular silver rivets holding handles in place. 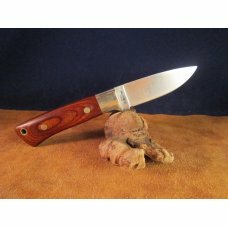 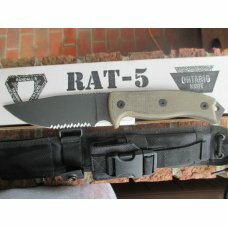 Great knife .Thanks for tasking a look.